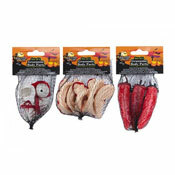 A & K Hosiery have secured a fantastic collection of Wholesale Halloween Products. 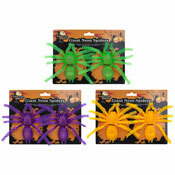 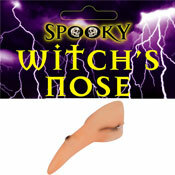 We have all the essential and best selling Wholesale Halloween items for this year. 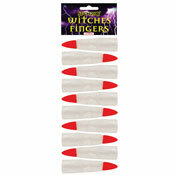 Offering the UK's most competitive trade prices on our Halloween range, many of which are available to retail for £1. 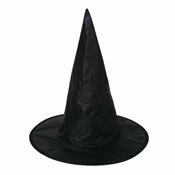 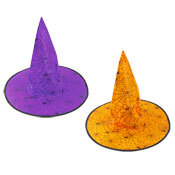 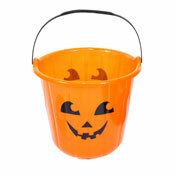 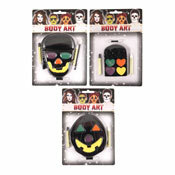 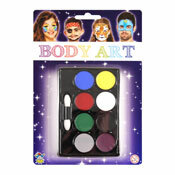 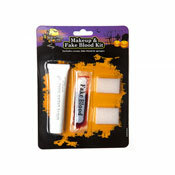 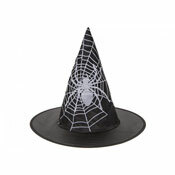 Best sellers include Fake Blood, Spooky Spiders, Witches Hats & Spooky Halloween masks. 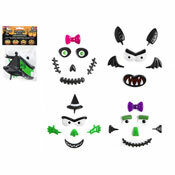 And lots of spooky accessories to complete Halloween Costumes. 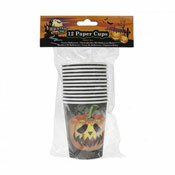 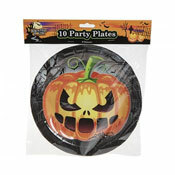 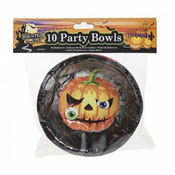 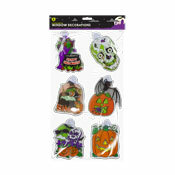 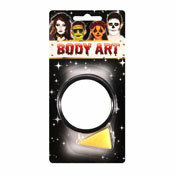 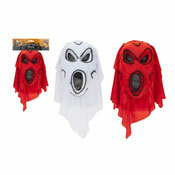 Halloween is one of the most popular events of the year so the products are high in demand. 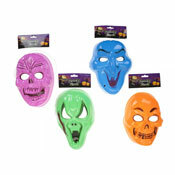 Secure your Wholesale Halloween Range.